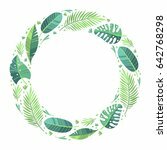 Decorative round shapes resembling wreaths are very useful elements in the design of wedding invitations, birthdays or celebrations on other occasions. 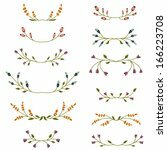 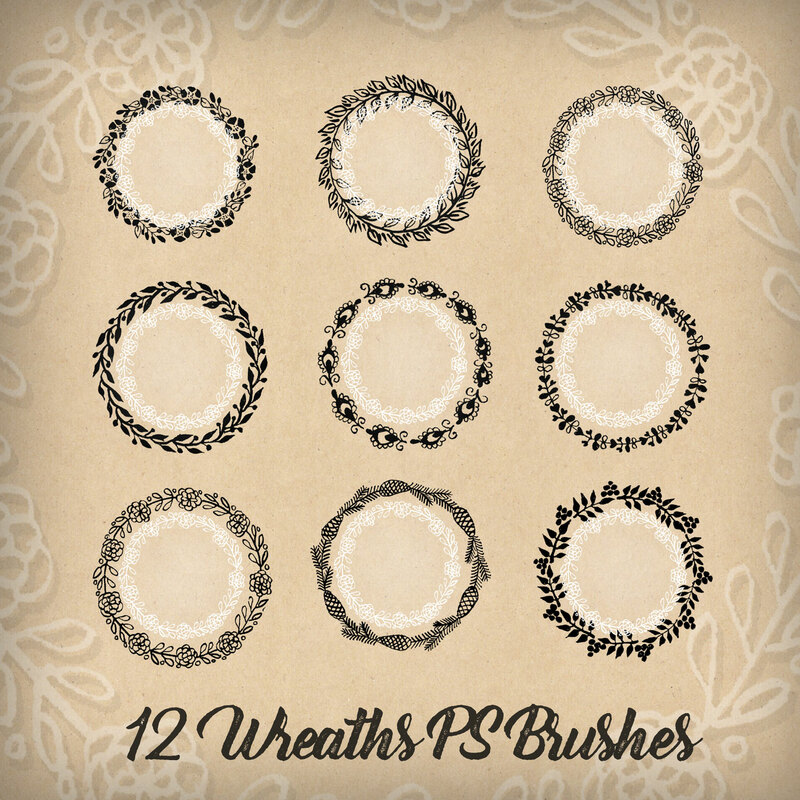 Download the free pack of 12 Wreaths Brushes and create something beautiful. 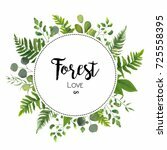 Like always we are waiting for your feedback. 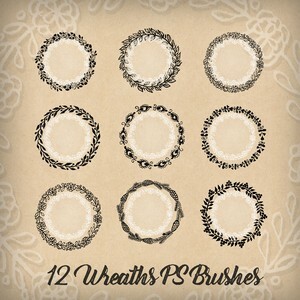 Use the #myphotoshopbrushes tag on Facebook, Instagram or Twitter to show us your creations!